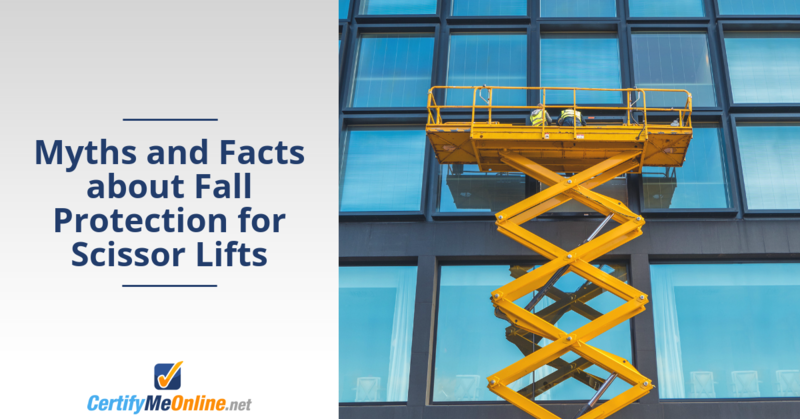 Aerial lifts differ from scissor lifts when it comes to fall protection equipment. 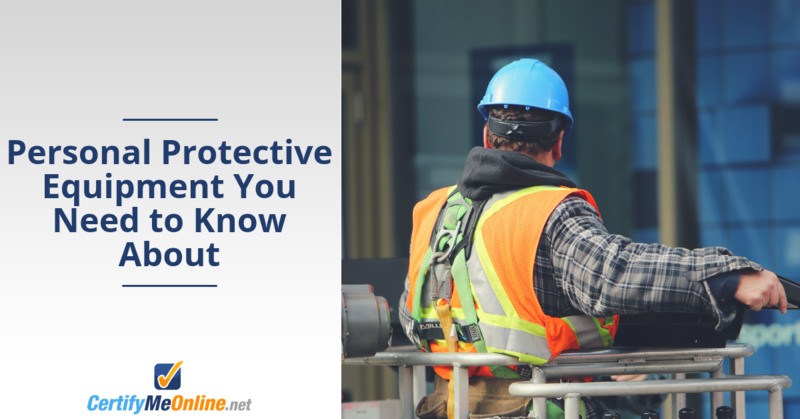 Since aerial lifts and other aerial work platforms (AWPs) extend to huge heights – some reach well over 100 feet into the sky – they’re subject to certain fall protection requirements from OSHA. This entry was posted in Scissor Lift Training on September 26, 2018 by admin.